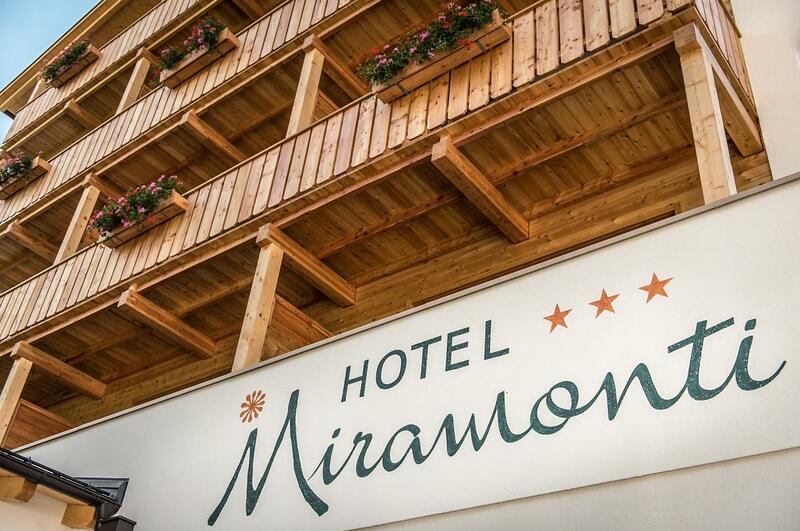 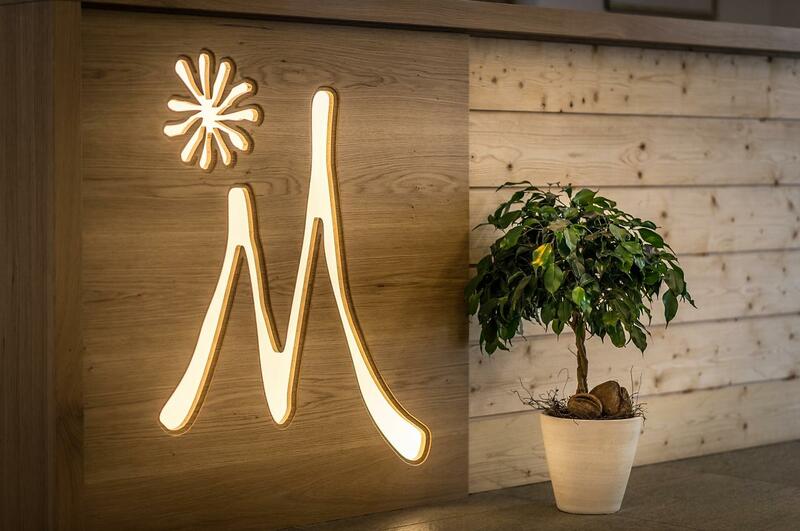 Welcome to the Hotel Miramonti! 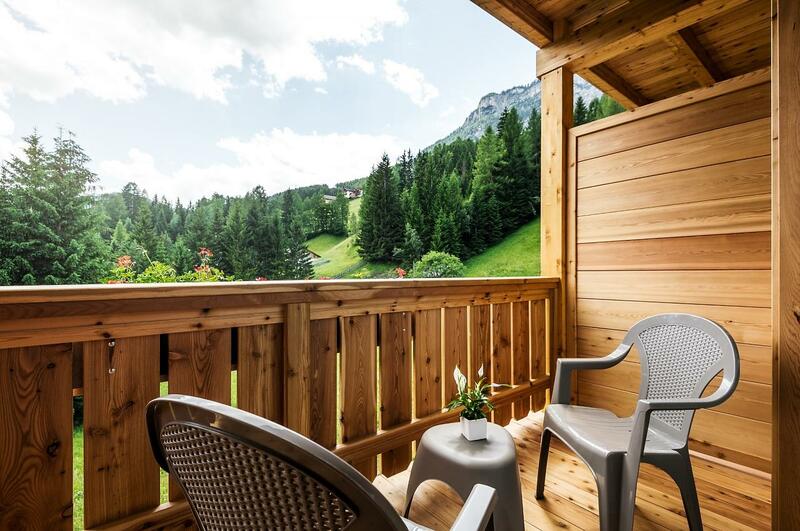 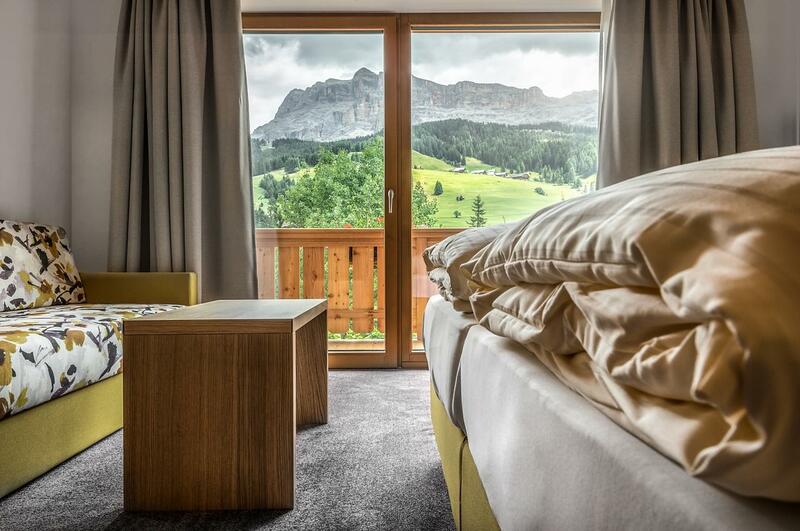 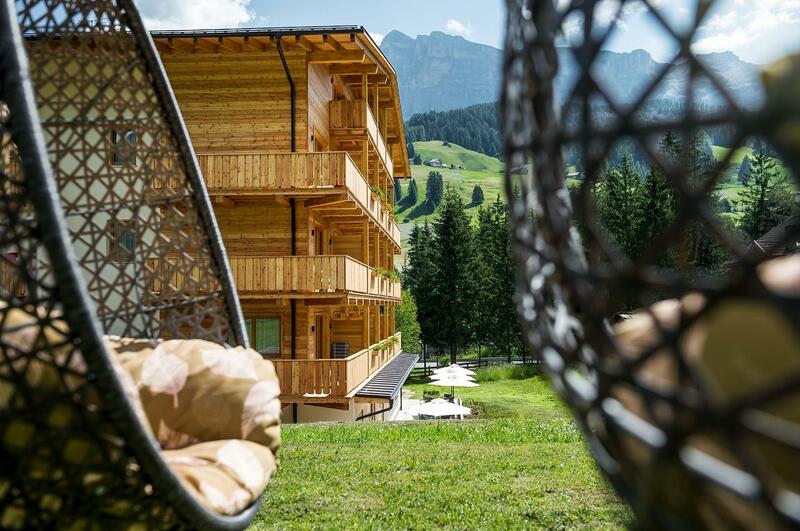 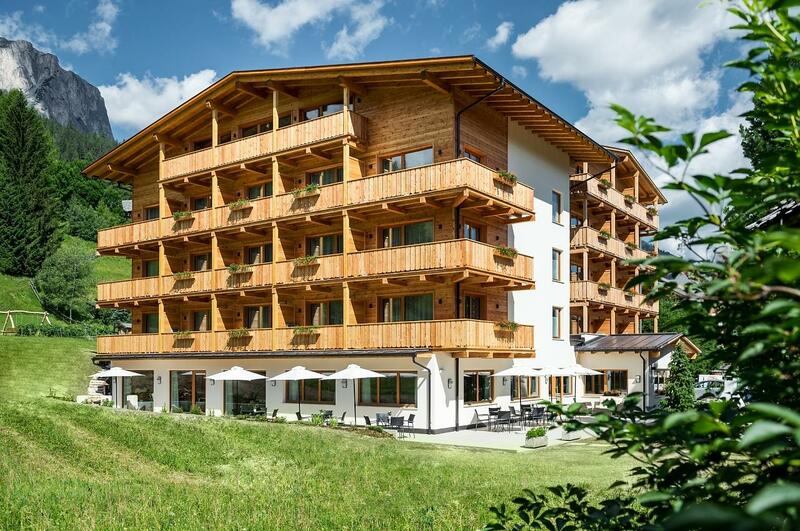 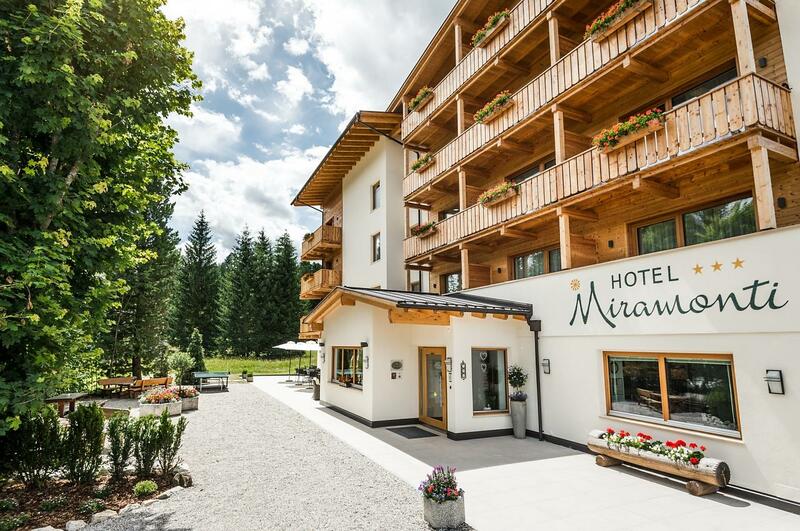 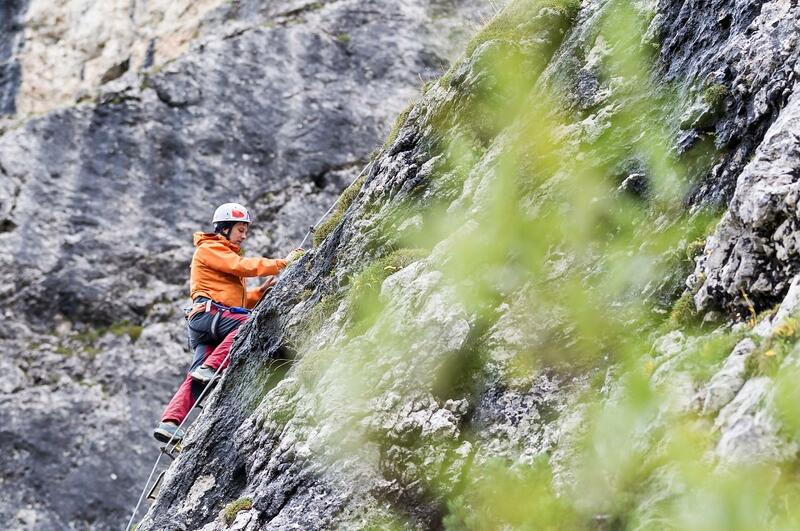 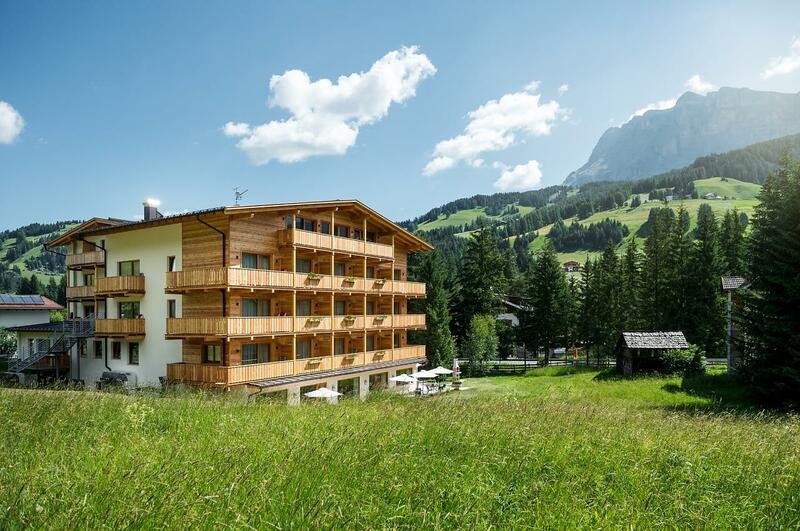 Surrounded by the spectacular scenery of the Dolomite mountains in Alta Badia, our hotel is the ideal starting-point for intense outdoor sport activities, regenerating walks in nature, and trekking and climbing in the mountains. 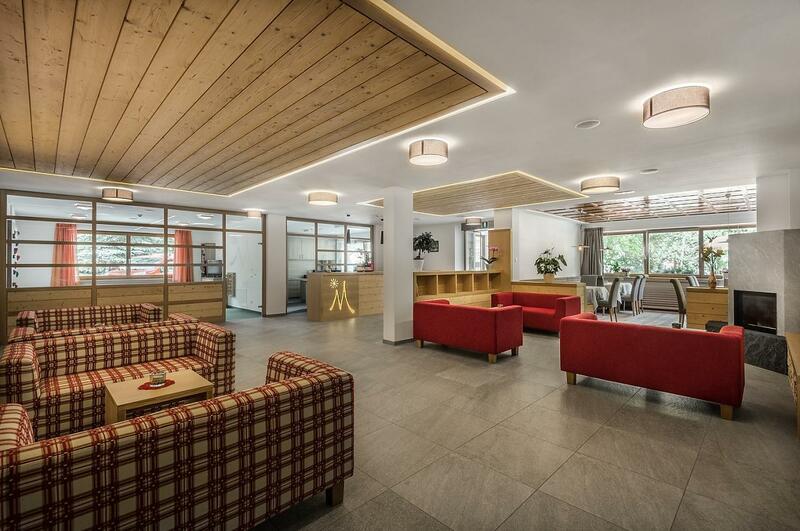 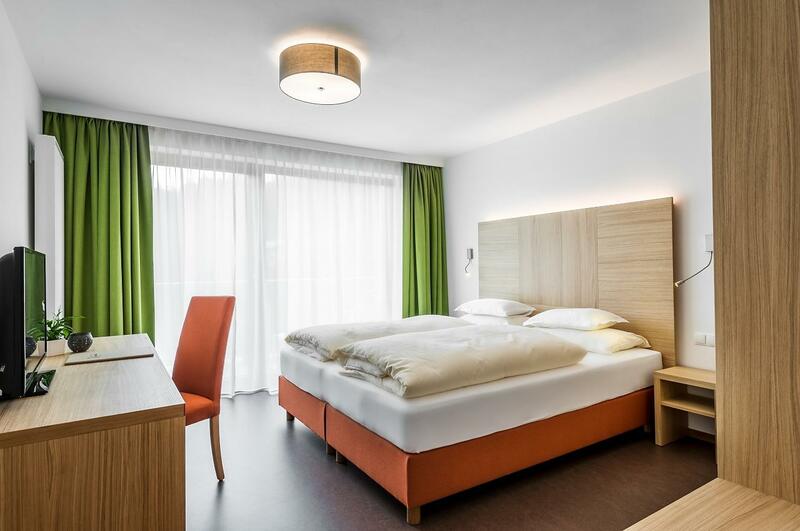 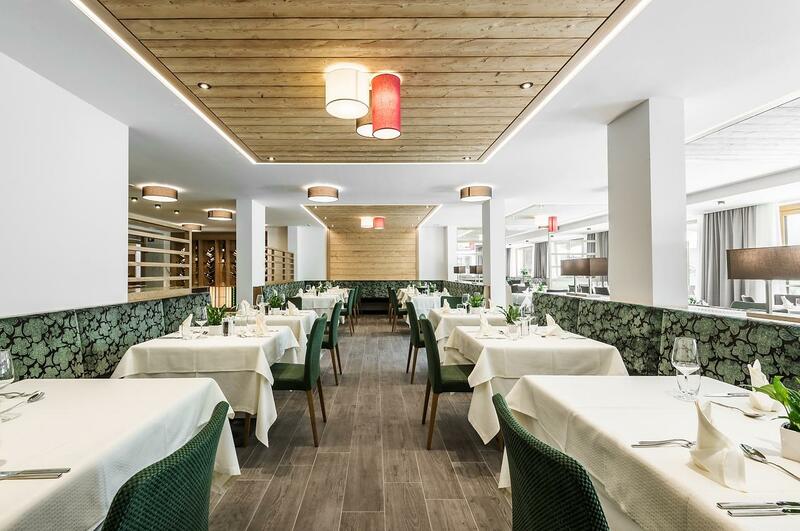 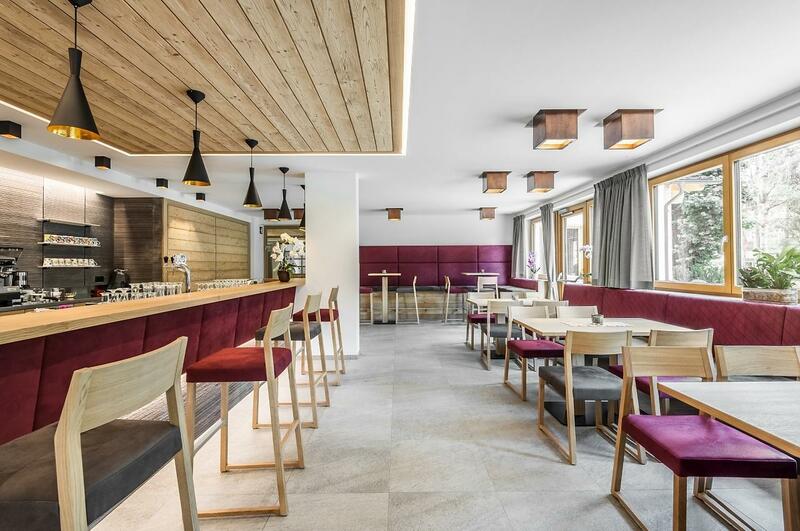 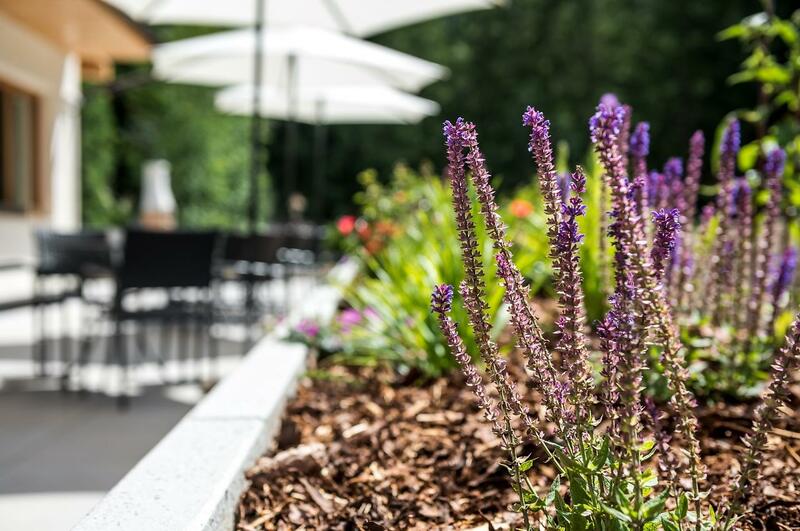 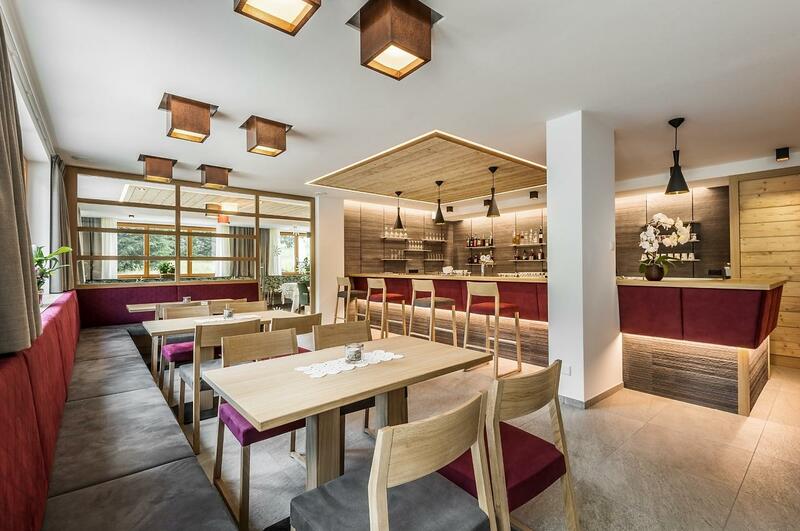 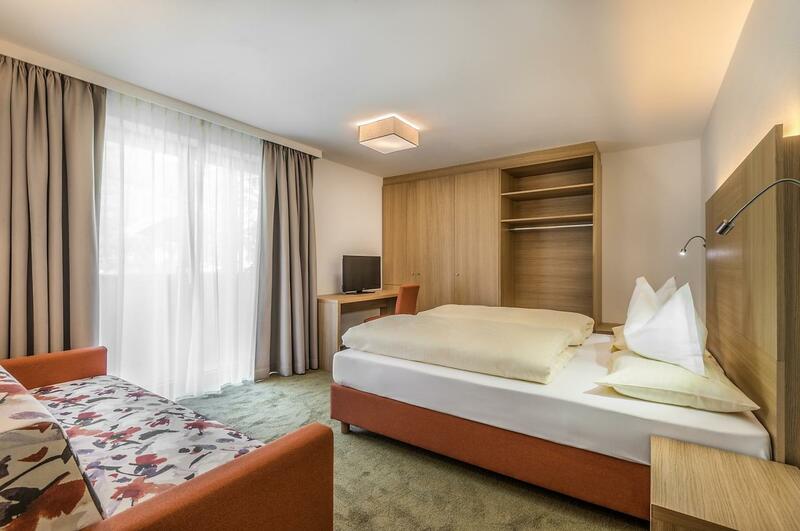 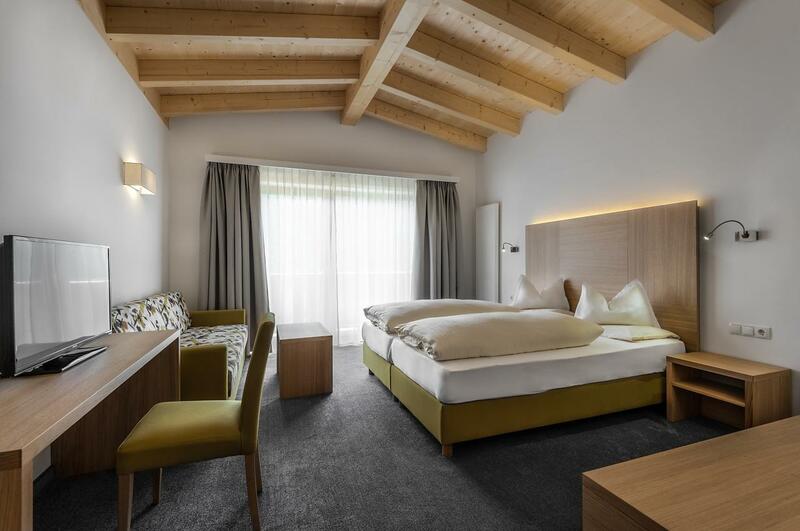 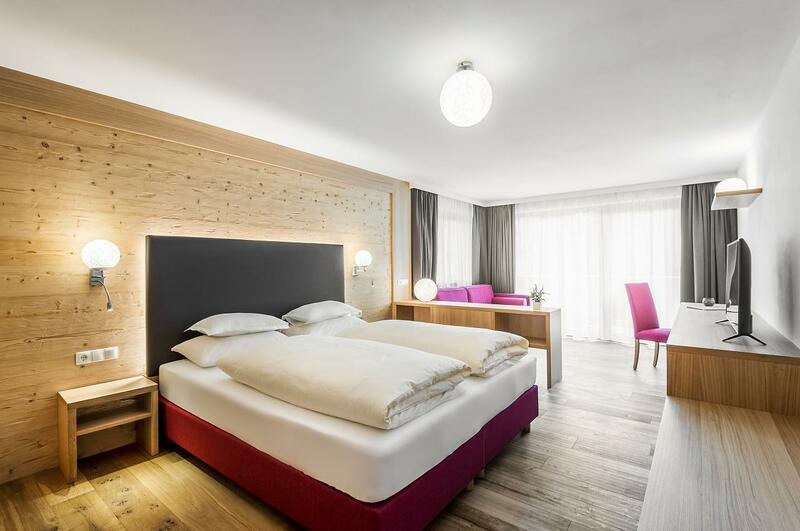 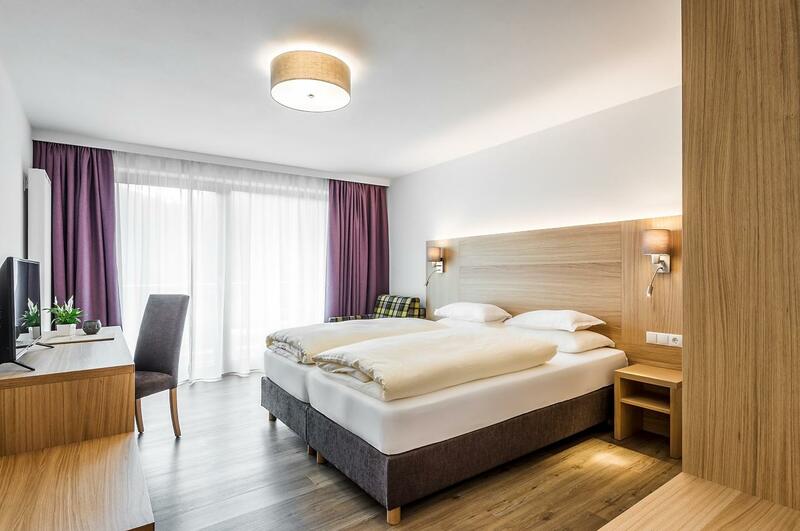 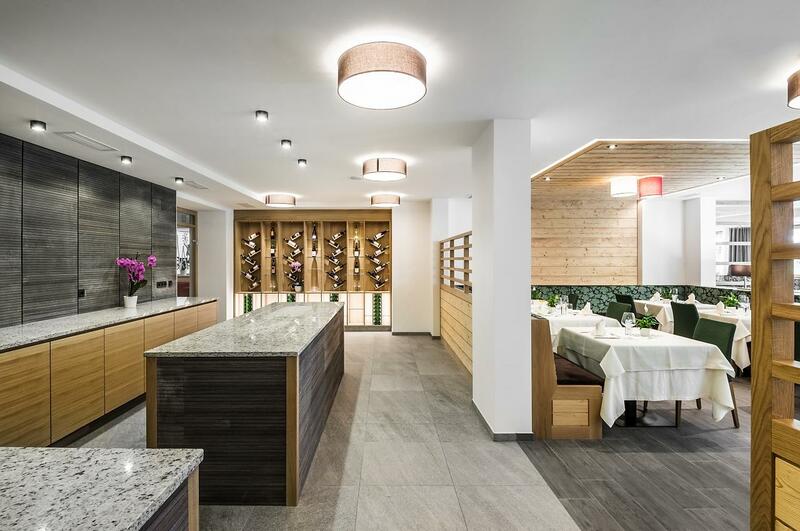 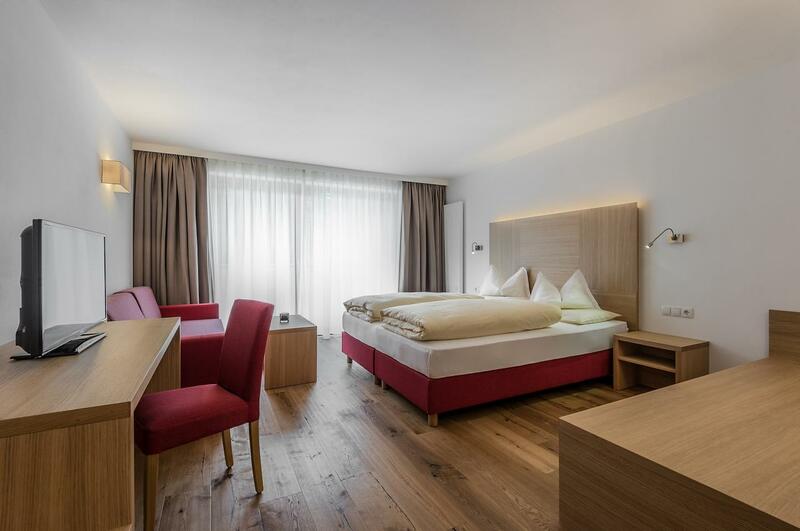 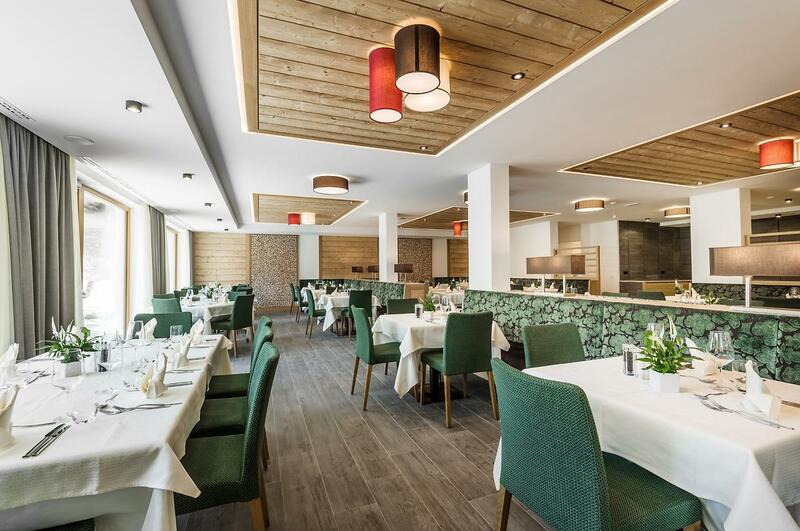 Our hotel was renovated completely and it shows up now as a union between modern comfort and alpine tradition to let you enjoy an unforgettable holiday in the Dolomites. 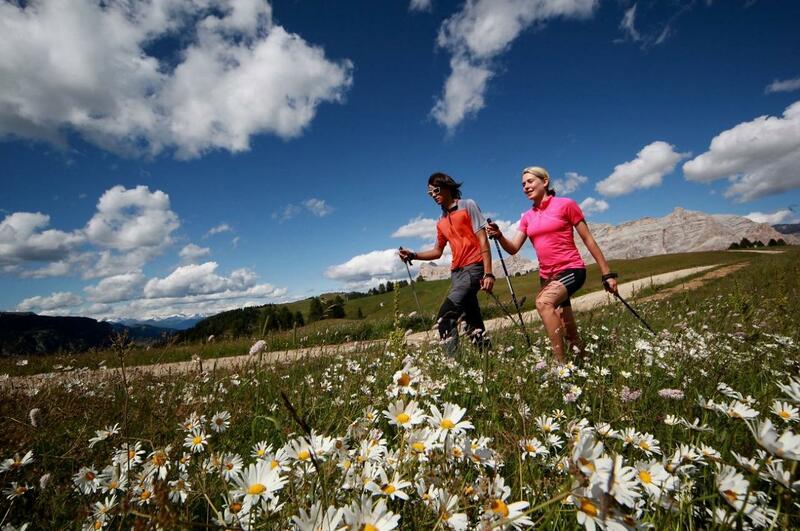 We offer interesting trips together with our guide. 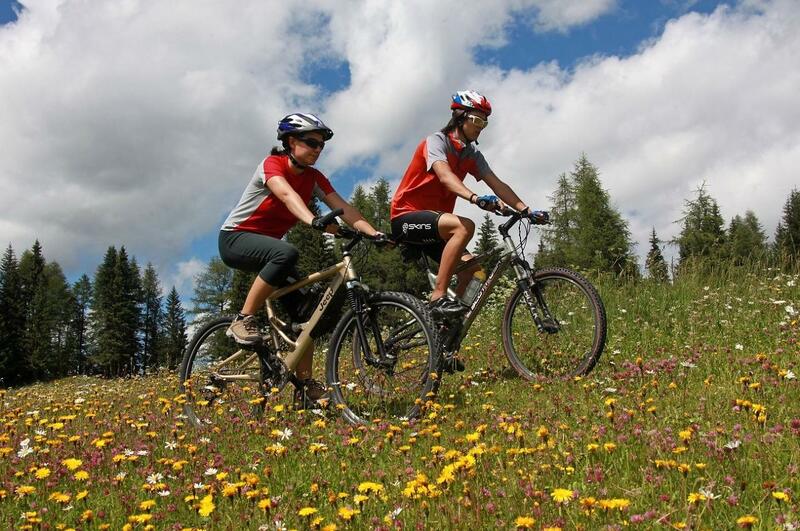 Many guided tours for cycling enthusiasts. 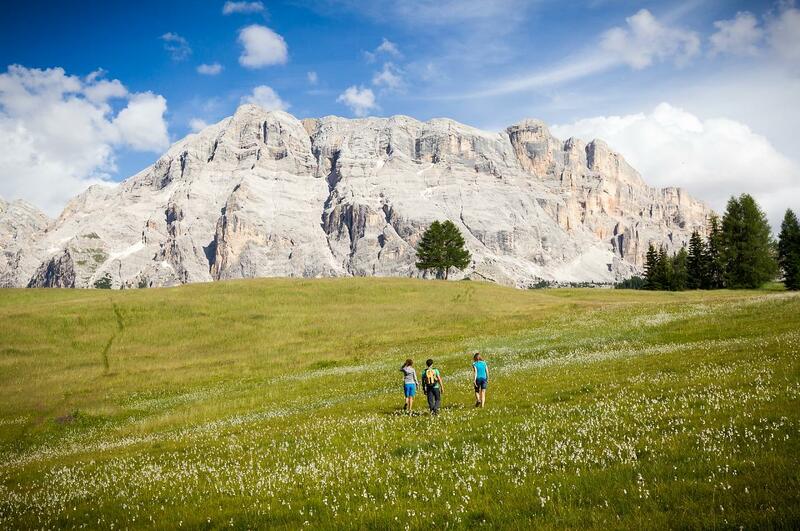 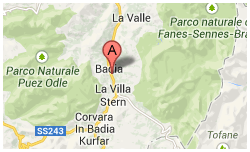 We are a member of "Alta Badia bike friendly" and "Explore your way". 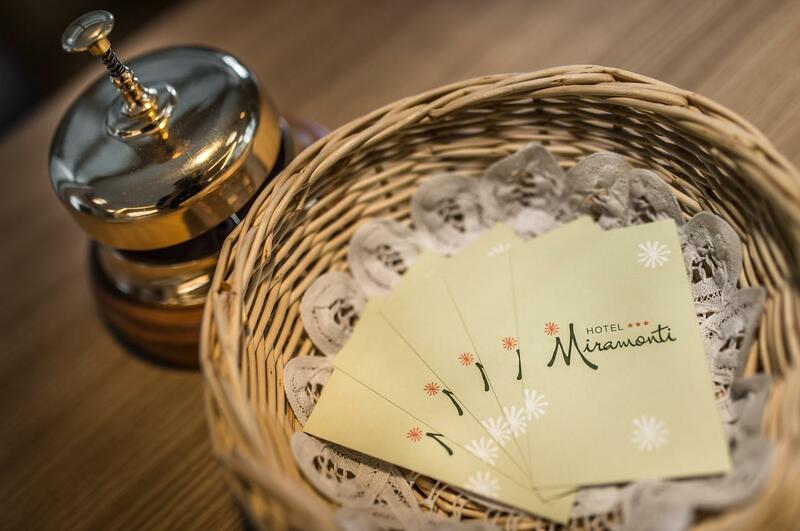 We invite you to take a look at our packages. 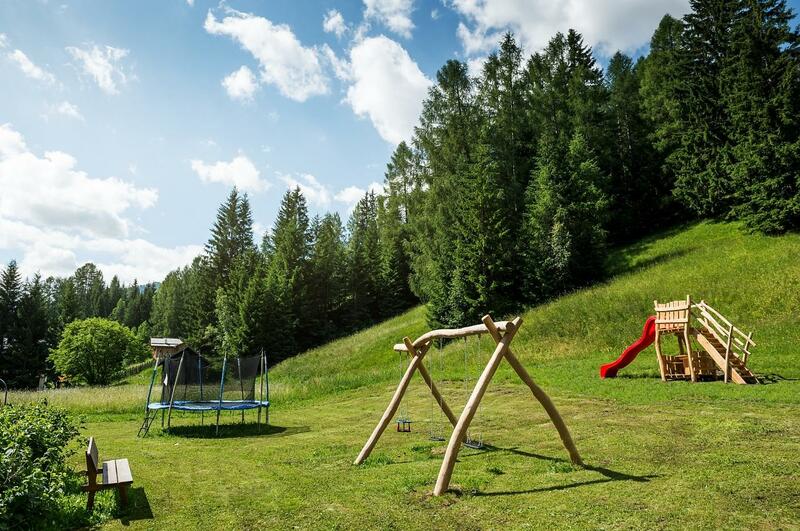 For children a new playground. 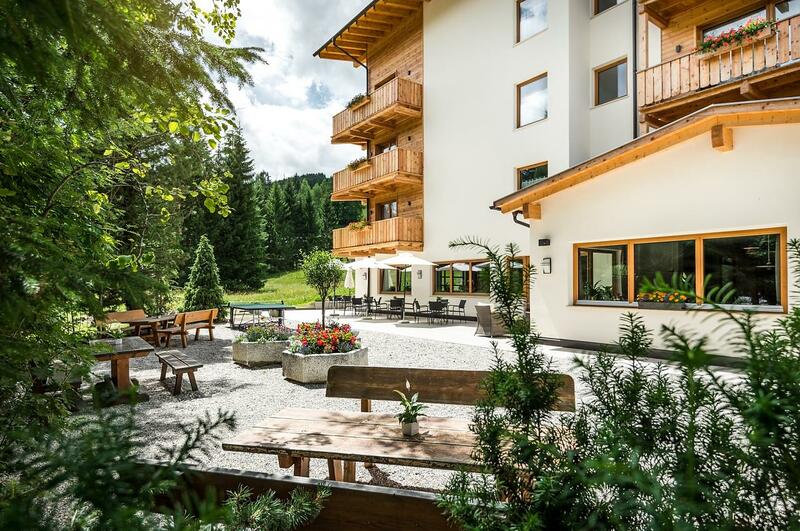 For relaxing after skiing or trekking in our mountains or bike tours our wellness center „Enrosadira“. 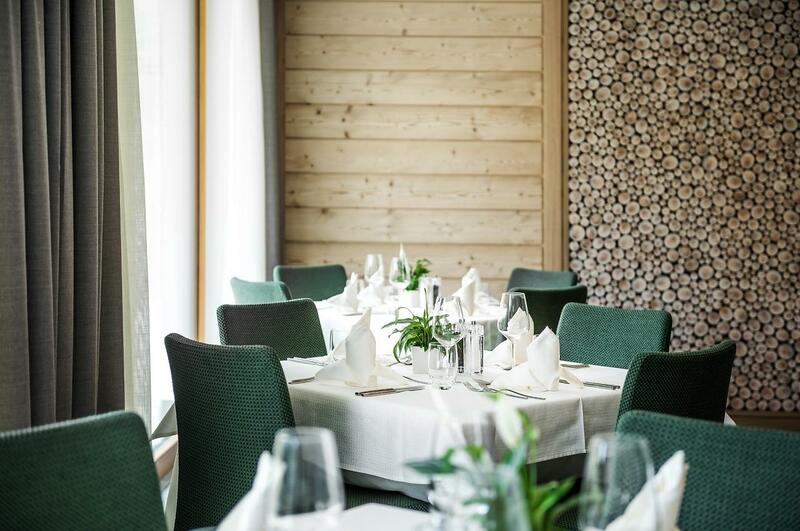 We will delight you with local plates out of our traditonal Ladin cuisine, national and international plates, served with genuine, light quality producs of reginal provenience. 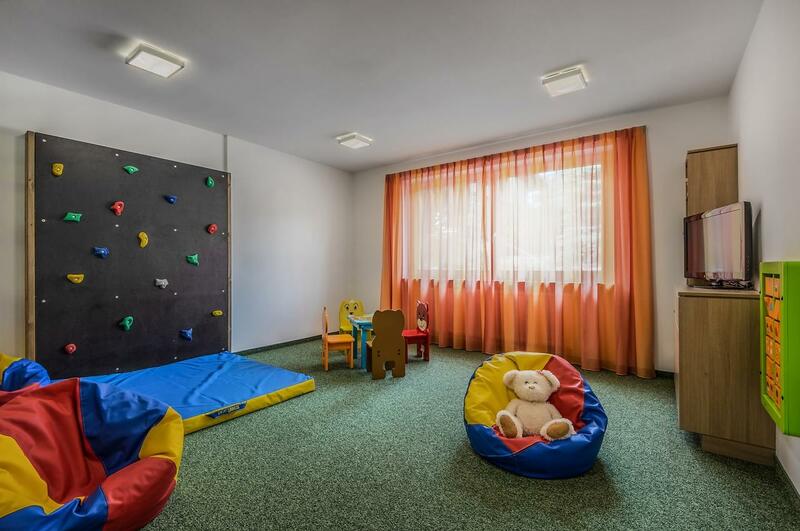 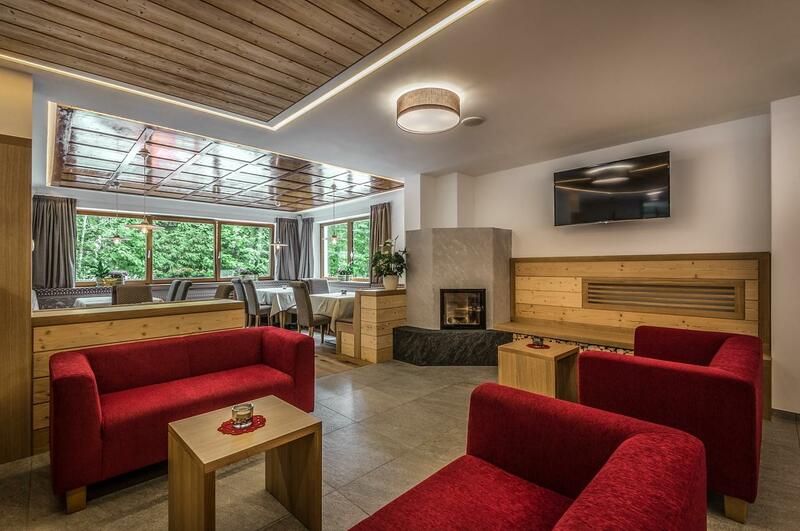 The fascinating beauty of the mountains and the experience of our family-run hotel with a long tradition of sincere hospitality and family atmospere will contribute to make your vacation memorable and we are glad to welcome you in our completely new hotel with our saying: feel at home far away from home!